The Nigeria Minister of Health, Professor Isaac Adewole on Saturday in continuation of his strategic campaign of supporting the reelection bid of President Muhammadu Buhari, Prof. Yemi Osinbajo and other APC candidates stormed the ancient town of Iwo for voters education and sensitization rally. The Buhari Leekansi initiative which is a political concept of the academic administrator turned politician is geared towards propagating the monumental achievements of Buhari and Osinbajo administration since 2015 as a veritable platform for the second term bid and to complement the APC campaign structure in selected states of Osun, Oyo, Ondo and Ekiti in the South West. 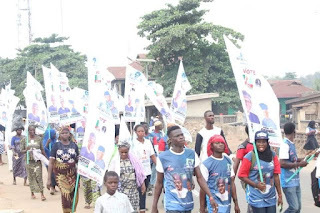 The door to door campaign which touched notable places in the nooks and crannies of Iwo local government took off from Ori - Eru junction, Odo - Ori market, Araromi Area, Osogbo junction, Bowen road terminated its sensitization programme at the Oluwo's Palace, the Buhari Leekansi ambassadors took time to convince electorates on the need to return the duo of Muhammadu Buhari and Yemi Osinbajo as President and Vice President respectively in the February 16th election for the continuation of the good and lofty ideas that will propel the country into prosperity and economic advancement. Speaking to journalists, the director of media and publicity of the initiative, Samson Owoyokun lauded President Buhari for the critical interventions he has made to redeem the lost glory of Nigeria, the landmark achievements in the health, agriculture, power, road and railway sectors as well as his courageous mind to stem corruption out of our country, also securing Nigeria at this crucial time. 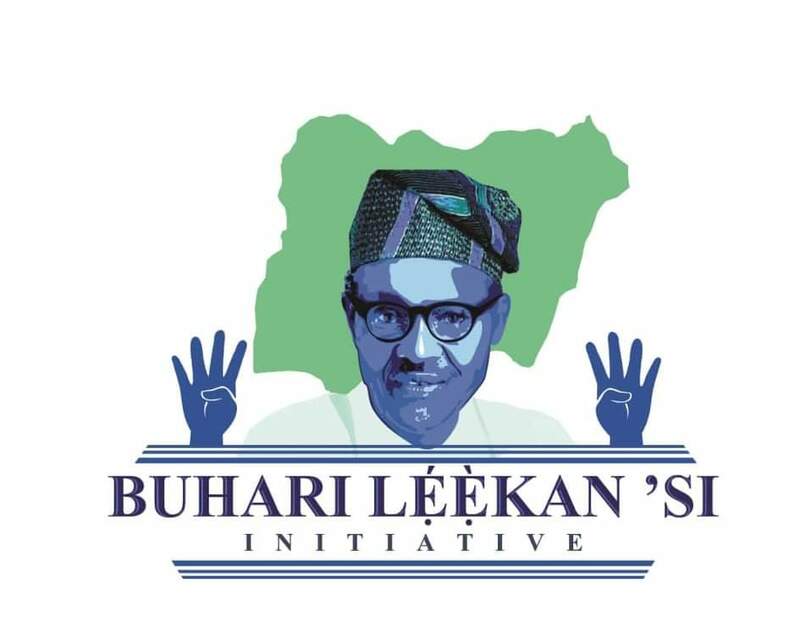 In his words, "Iwo is strategic in the political scheme of Osun, and our party APC didn't do very well here in the last election, so this is a strategic intervention to boost the chances of the party, and enlighten electorates on voters education to reduce drastically voided votes in the coming election as against the 49,000 cancelled votes in the September 22nd gubernatorial election. We are taking this campaign to other major towns in Osun and will be held in Oyo, Ondo & Ekiti states too, Owoyokun emphasized. 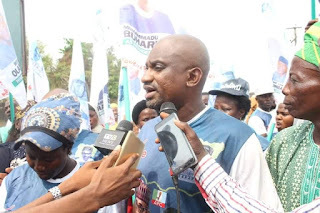 The APC chairman in Iwo, Alhaji Gafar Adeniyi Atanda who led other chieftains of the party to join the rally equally praised the initiator of the enlightenment rally for his contribution towards the stability of the party, as Iwo people are direct beneficiaries of the government policies in trader moni, market money and N-power programme. 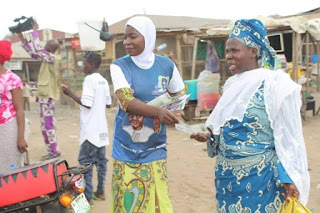 We can see the huge investment in road and power infrastructure everywhere we travel to within Nigeria. 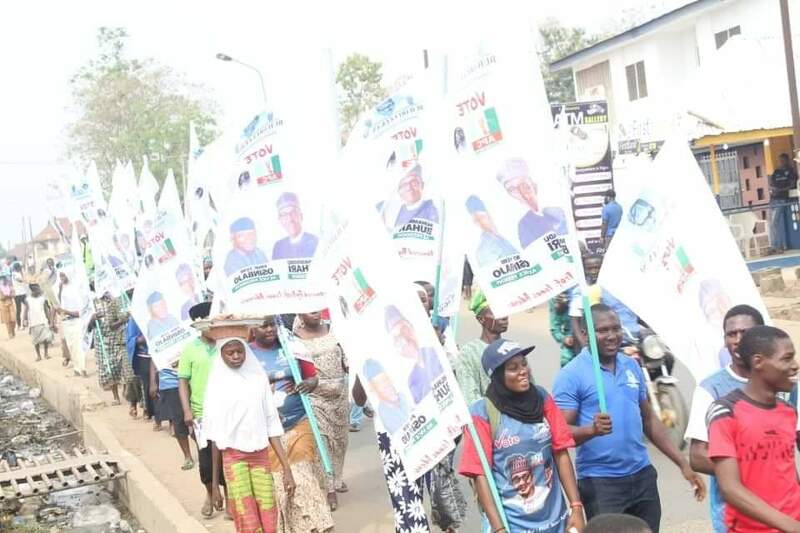 Residents of the town trooped out to welcome the Buhari Leekansi ambassadors, among who were Mrs Kafayat Ibrahim and Alhaji Gbade Mustapha, who promised to mobilize votes for Buhari and APC candidates in the zone.